Lake Front Living With All New Flooring On The Main Level. 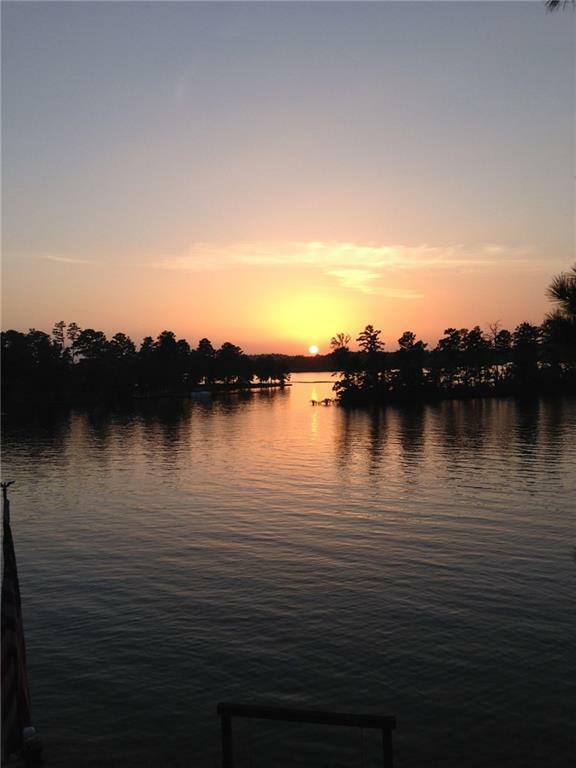 Close to the GA 400 Outlet Mall, Restaurants and Shopping. Full finished basement and huge bonus room upstairs. Tons of room for friends and family or a great seasonal rental! 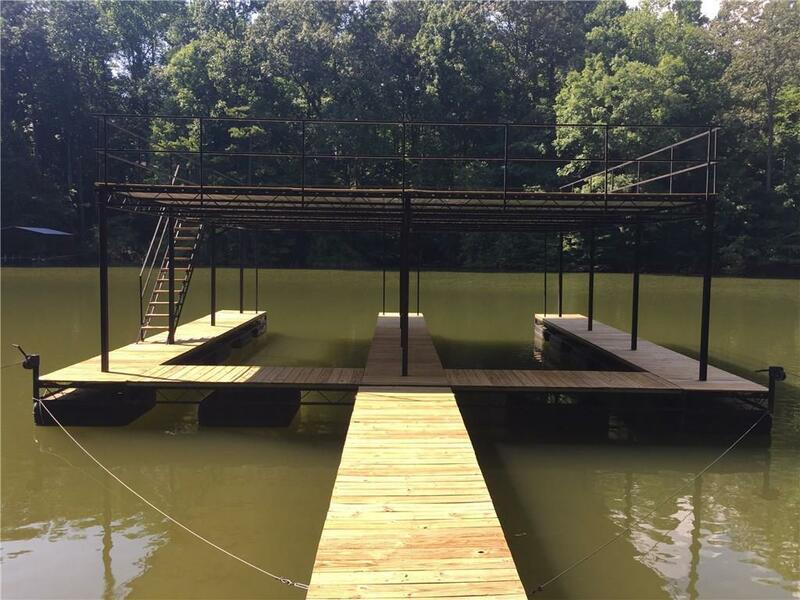 Wooded acre Lake Lanier Lot. 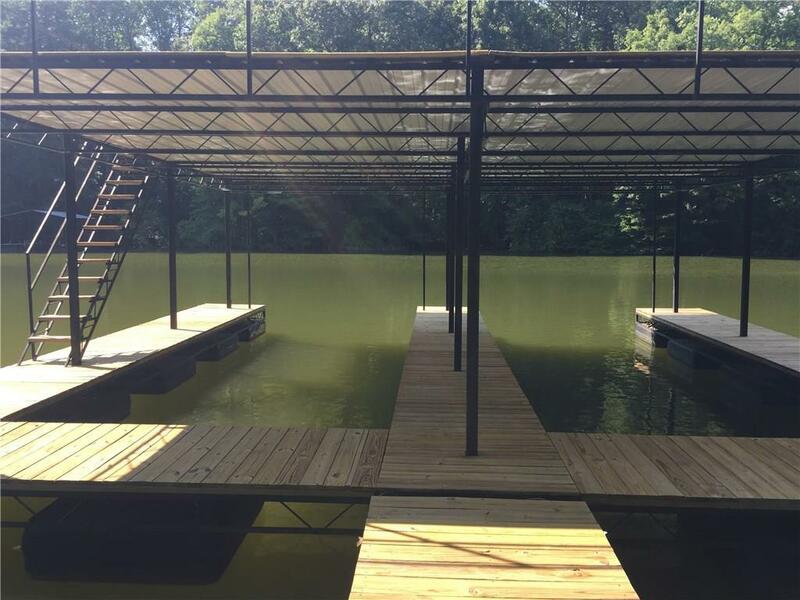 Huge double dock with two covered slips and a full upper level party deck. Gentle trail leads to dock at the end of a cove. Seasonal Views. Square Footage on Tax Record is not correct. This home is much larger than it looks.